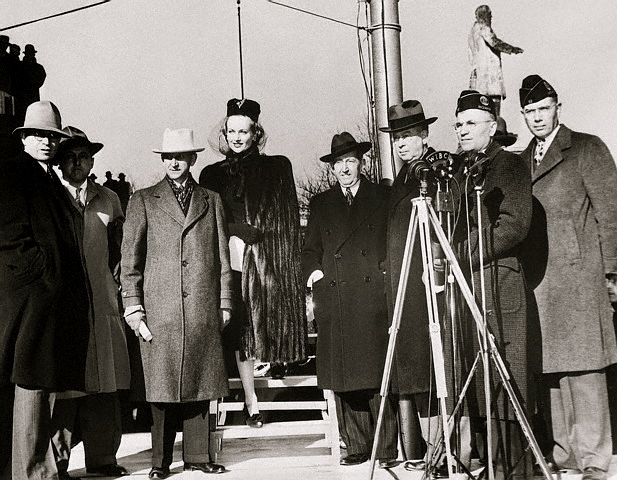 Carole Lombard and dignitaries just off the east steps of the Indiana State House in Indianapolis on January 15, 1942. As of now, she had less than 36 hours to live. 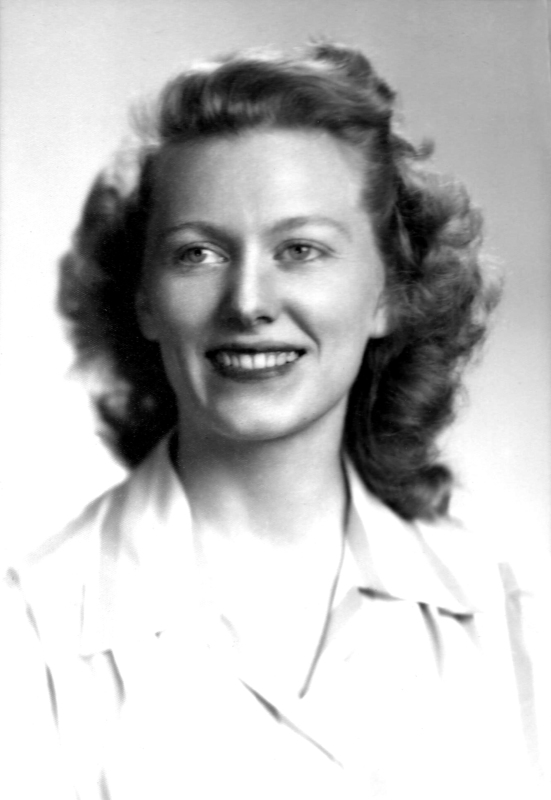 Mary Anna Johnson was a young federal researcher when she saw Carole Lombard board TWA Flight 3 in Indianapolis. Mary would be bumped from Flight 3 before it crashed, and tell me all about the experience 70 years later. Last year’s Twitter recreation of the timeline for today, January 16, took a more linear turn. Imagine you’re flying west on a TWA red-eye, and it’s the middle of the night and you stop in lonely Indianapolis. Modern air travelers have no frame of reference for what a DC-3 interior was like. Basically you sat in the equivalent of a big tin can, sloped uphill, in terrific noise. You can’t imagine the noise of two commercial transport engines on either side of you, so if you got on the plane at LaGuardia or Newark and hopped your way west, by the time you reached Indianapolis, you were bushed. Sleep, when it came at all, was fleeting and fitful. Then as you sit in the silence of a darkened tarmac (the tinnitus of those engines still in your ears), your flight attendant, known then as an “air hostess,” announces that a VIP is boarding and please respect her privacy. Onto the plane steps Carole Lombard, her mother, and their PR man, with Lombard still wired from all she had experienced in the last 18 hours, from her first appearance in Indianapolis on. Stop after stop followed as the TWA’s transcontinental Flight 3 hedge-hopped west, stopping to pick up and drop off passengers and mailbags and to top off the tanks for the next leg. Then there’s another aspect of the thousand aspects to the story: the Army Air Corps guys. They had gotten onto the plane in dribs and drabs and by the last stop, the unscheduled stop in Las Vegas, there were 15 of these fliers on the plane as passengers, and only four civilians. One of the reasons I decided to write the manuscript I’m finishing today, Mission: Jimmy Stewart and the Fight for Europe, is because of the affinity I feel for the Air Corps boys after writing Fireball. Newspapers reporting the crash of the plane gave the impression these young men were all pilots, but they weren’t. They were also co-pilots, navigators, radio men, and engineers. They were parts of flight crews in the Ferrying Command who took medium and heavy bombers east to the war, then snagged commercial flights back to California and did it over again. In the coming months these young guys were expecting transfer to American bases where they would train Air Corps conscripts because experienced Air Corps fliers were in short supply. Then after promotions they’d head to Europe or the Pacific as senior-level officers or non-coms. A TWA DC-3 transcontinental Sky Club of the kind that crashed on this date in 1942 killing the flight crew, 15 Army Air Corps fliers, and four civilians, including Carole Lombard. The life of an army aviator wasn’t easy because their ships were reliable and yet not at all reliable. We were then just out of the era of the biplane and still figuring out multi-engine aviation. Here’s something else to think about: When TWA Flight 3 took off into the Las Vegas darkness on this night, January 16, the 15 fliers sat there in the noise analyzing climb rate and engine performance. They could feel the overweight ship laboring to reach altitude because this is what they did for a living—they flew multi-engine planes. And since they were flying out of McCarran, an army airfield, they all knew Vegas and the dangers of the surrounding mountains and must have been wondering where those damn peaks were. But some of them also knew the pilot, Capt. Wayne Williams, because he had been teaching classes for the Army in multi-engine flying so they’d figure, with Capt. Williams up there, we’re OK. They weren’t OK. A whole bunch of little things happened along the way that conspired to put Mt. Potosi in the way of Flight 3 as she power-climbed to altitude. The result: fireball—the image in my mind for years as I’d fly through Vegas and look over at Potosi and imagine what the people of Las Vegas witnessed in the western sky this night at about 7:30 local time. From 30 miles off they saw a little pinpoint of light that represented 22 humans going up in flames. I’m very fond of, and feel close to, all of them, not just Carole, Petey, and Otto, and on this January 16, with the trees barren and the sky appropriately gray, I’ll look at my watch and think about where they were and what they were doing on this, the last day of their lives. Mt. 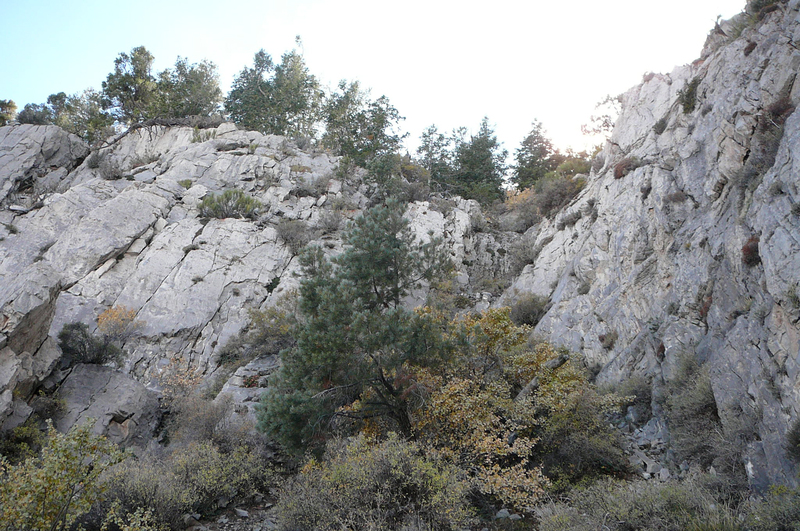 Potosi, Nevada. Imagine TWA Flight 3 coming into view from the right and power climbing toward the distant peaks. At just about dead center in the photo she hit the rock cliff walls just below the peak in the dark at 185 miles per hour. I’ve told this story often: When I climbed Mt. Potosi with my guide, Jim Boone, on a cold October day, I stood at the site where TWA Flight 3 struck rock cliffs and exploded, and I felt an electric connection with the people who died on January 16, 1942, all 22 of them. 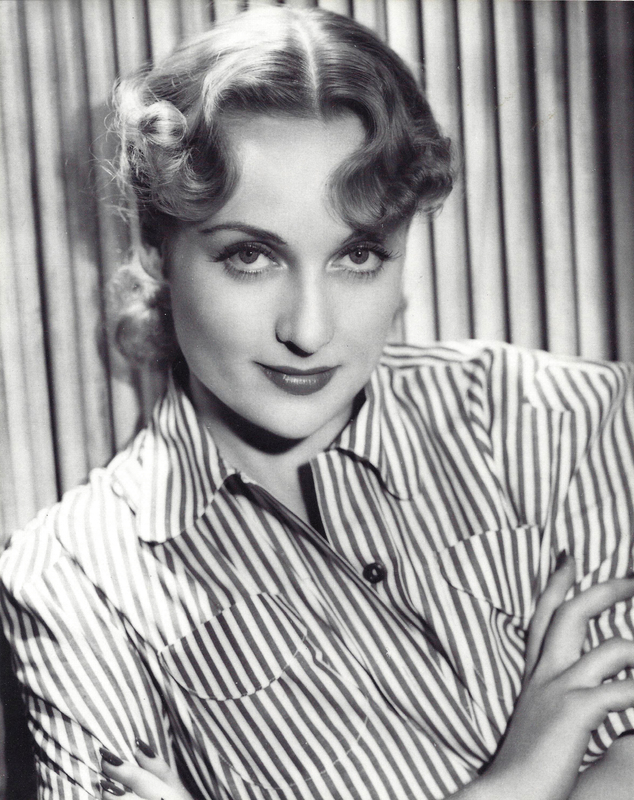 It’s easy to feel a connection with Carole Lombard, the movie star that you see in the movies and in thousands of photos on the internet. But I also experienced a direct link to the pilots and stewardess, to Carole’s mother, to her press representative, to a quiet war bride, and to soldiers whose names I didn’t even know at the time. They were all there on the mountainside—I mean vividly there—and they communicated to me that once they had been alive, and they were important, with stories to tell. I came back from the mountain and started putting their stories together, sitting in my office all alone writing Fireball week after week, month after month, researching Carole Lombard and these people and thinking to myself, Will anybody care? 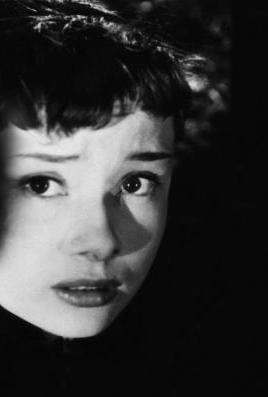 What if nobody cares? Fireball has been out almost a year now, and there are at least four people who truly don’t care. If you go to Amazon and look at the reviews you will see all four there, with comments like, “interesting to someone who lived during that era, but the author spent too much time writing about people and their lives who were killed on ill fated flight.” Set against this view are tens of thousands of people who eagerly consumed the book and now know the story of how Carole Lombard lived and died. 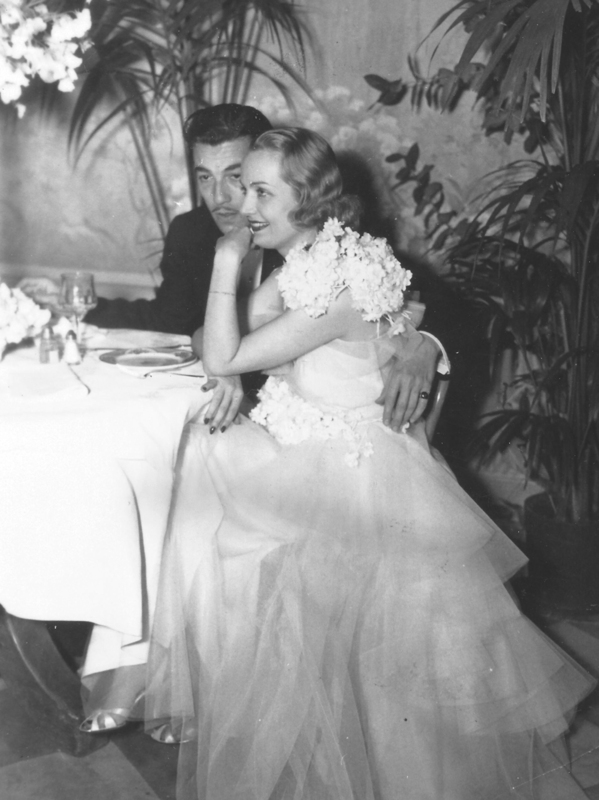 So many readers have said to me, “I didn’t know anything about Carole Lombard when I started.” If they didn’t know Lombard, they probably didn’t know Gable, and none would have known Carole’s mom or Otto Winkler, or pilots Wayne Williams and Morgan Gillette, or stewardess Alice Getz, or Lois Hamilton the Army wife, or soldiers with names like Barham and Nygren and Varsamine. I knew up on the mountain that this book would be different and not what a reader of Hollywood biography might expect. It’s a mile-a-minute story, so why would I want to pound it into a standard format? These people lived and breathed and so must their story, and so I told it on two parallel tracks: The story of the crash, and the story of the passengers in life. Mostly it’s Carole Lombard’s story of course; she was as memorable a character as lived in the twentieth century, and people want to know about her. 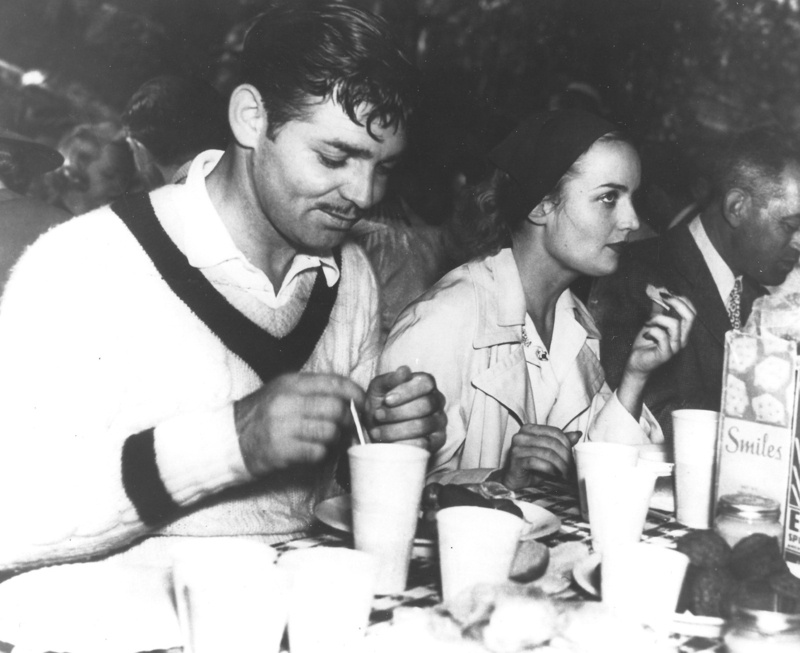 They want to know about Clark Gable as well, and the dynamics between Carole and Clark as lovers and spouses. The trick was to weave all the other characters into the story, the people Carole knew and loved, and also the other passengers, the rescuers, and the crash investigators. So many cool, competent, heroic people for one book, and I got to be the first to tell their story. 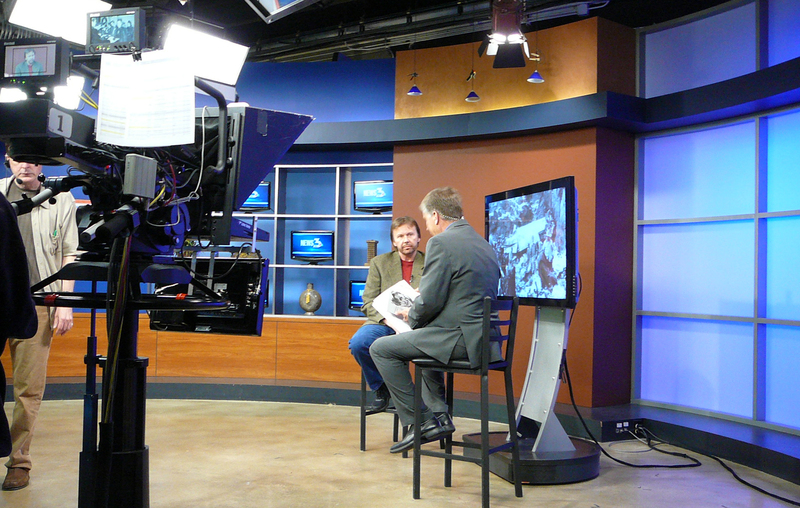 Best broadcast media coverage: six TV and three radio appearances in Las Vegas. I am sitting here on the last day of 2014 looking back at the year of Fireball, a book now in its second printing, feeling such a sense of satisfaction that people do care about this story and these people. I know because I met them at lectures and book signings. I looked into the eyes of veteran television interviewers who couldn’t learn enough about the story; I heard interest in the voices of radio personalities who had invited me on the air. 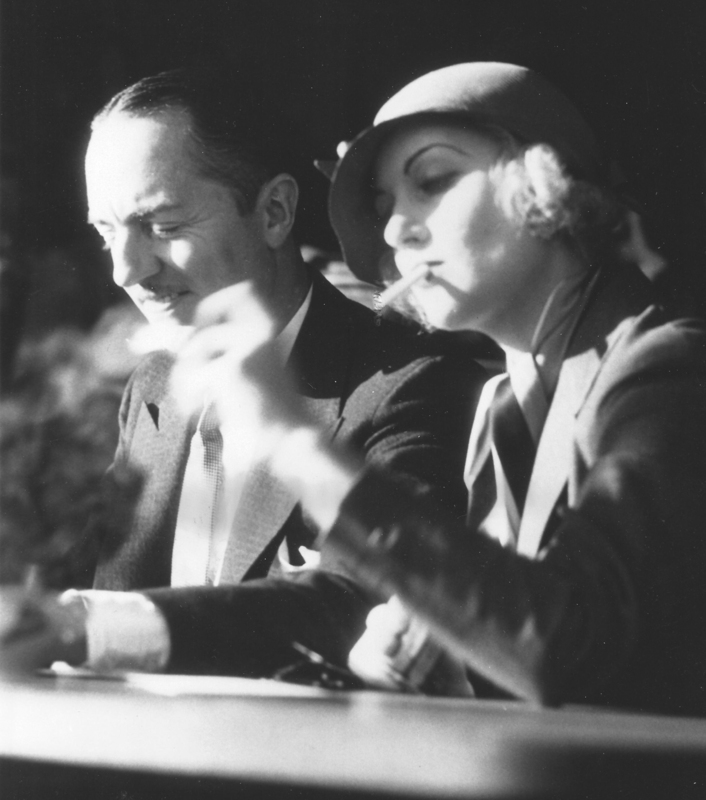 There are so many angles to pitch—Carole Lombard’s trail-blazing career as a liberated woman in Hollywood; the tempestuous love of Carole and Clark; his infidelities and how they contributed to his wife’s death; Otto Winkler’s premonition that he would die on a plane; the mystery of how TWA’s most experienced pilot could steer a perfectly running airplane into a mountainside on a clear night; the fact that all 19 passengers were traveling on government business related to the war; my own trek up the mountain and what it was like to find the last thing I expected: human remains at the crash site after all these years. 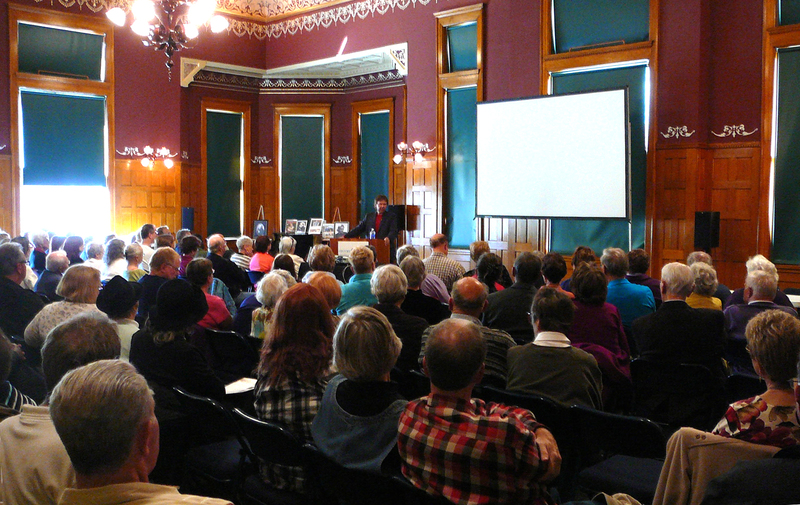 Biggest crowd: more than 130 in Carole Lombard’s hometown of Fort Wayne, Indiana. It was a fantastic year for Fireball, from the book launch in Santa Monica, California, in January to all those lectures across the country to the featuring of the Fireball trailer at www.bookreels.com just two days ago. Some dude named Pitbull even wrote a song about Fireball. Personally I can’t hear any mention of Carole Lombard in the lyrics, but I guess he liked the book anyway. I’m pretty sure Carole would have liked his song. I don’t know what 2015 holds, but I’m excited to find out. Happy New Year everybody; may 2015 be a spectacular year for you—a Fireball kind of year. Hockey players nickname everybody. Locally, the National Hockey League Pittsburgh Penguins have a “Kuny,” a “Scuds,” a “Duper,” a “Tanger,” and a “Borts.” They do this at rinks all around the world. I’ve found no evidence that Carole Lombard ever played professional hockey, but hockey players would admire her penchant for nicknaming everyone, including her own mother. 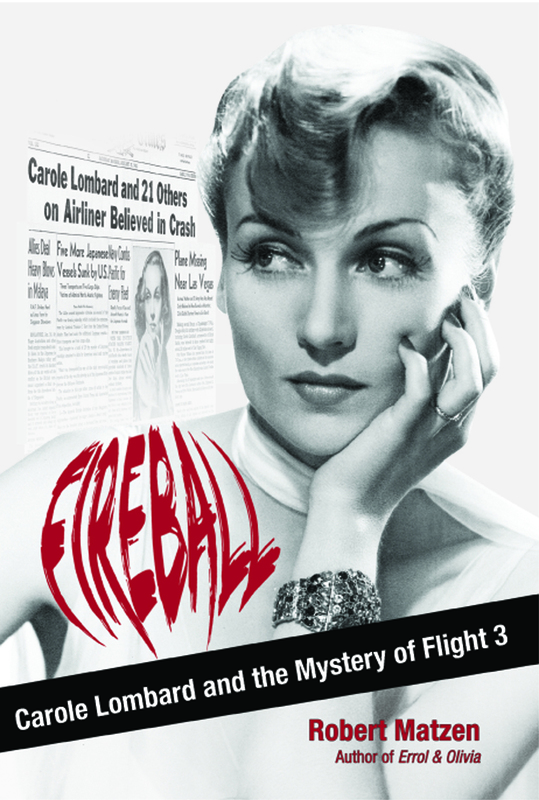 In fact, alternate names run so rampant in Fireball: Carole Lombard and the Mystery of Flight 3 that a reader I met in L.A. in January, Ruth Peeples, asked for the creation of a scorecard to keep all the nicknamed people in Carole’s life straight. Since it’s impractical to drive around inserting a cheat sheet in every copy of the book in stores and warehouses, let’s take a moment and run them down here. Carole’s mother was Elizabeth Peters, and you’d think that “Mom” would suffice, or “Mother,” but to Carole she was “Petey” or “Tots,” and mostly I used Petey in the book with an occasional Tots thrown in when looking at Elizabeth Peters from the perspective of her famous daughter. In unpublished interviews kept at the Academy Library, Alice Marble refers to Mrs. Peters entirely as “Petey,” including when Marble recounts conversations in which Carole referenced her mother…always as Petey. 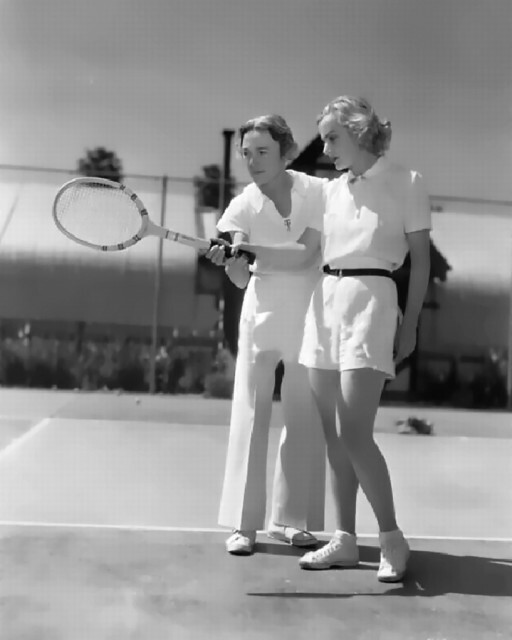 Carole knew her brother Fred as “Fritz” and her brother Stuart as “Tootey.” There wasn’t much Carole could do with close friend Dixie Pantages because Dixie already fit the bill, but her other best galpal, Madalynne Fields, became “Fieldsie” to Carole and then to everyone else in Hollywood. 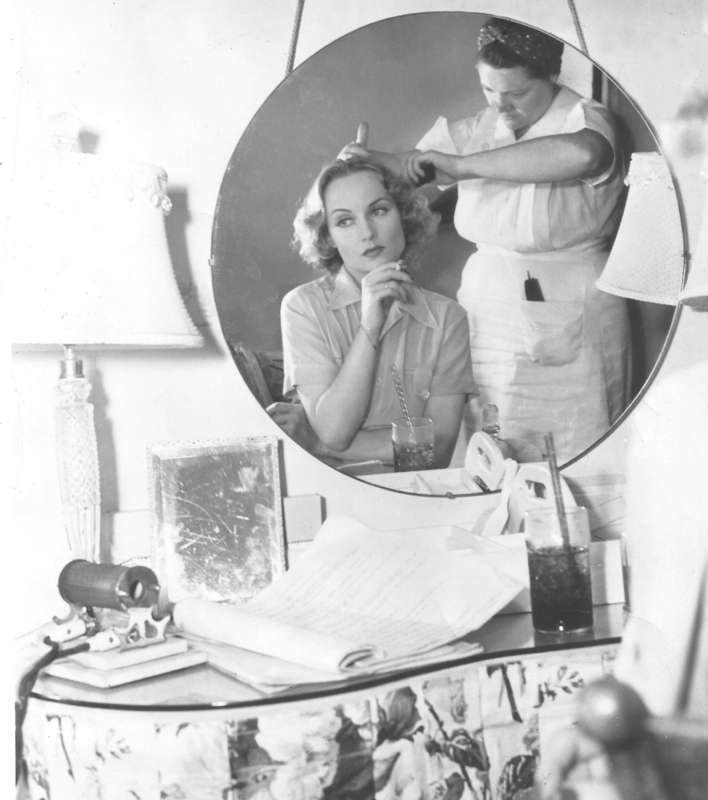 Jean Garceau, secretary to Clark and Carole Gable, was just “Jeanie,” but Loretta Francelle, the hairdresser who worked on all Carole’s pictures, was, picturesquely, “Bucket.” The people in Lombard’s universe knew they had arrived if they picked up a nickname, and I have to wonder if it was Carole who dubbed close friend Cesar Romero “Butch” because this one certainly has a Lombardesque ring to it. So this is for you, Ruth, a glossary of Carole Lombard’s nicknames for friends, family, and lovers. This is in no way comprehensive and I invite additions.